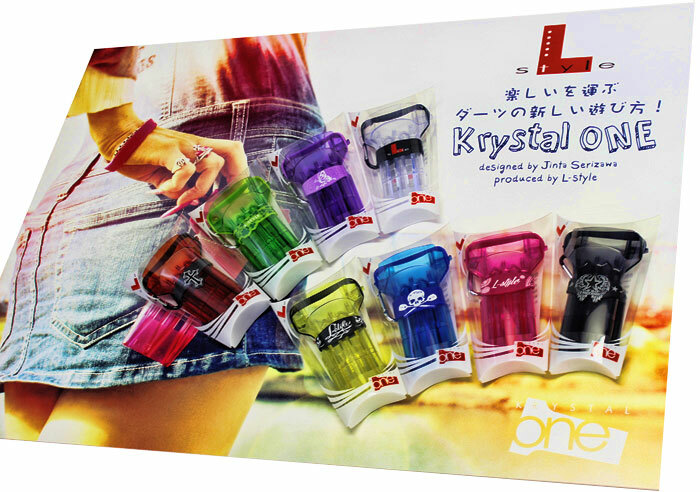 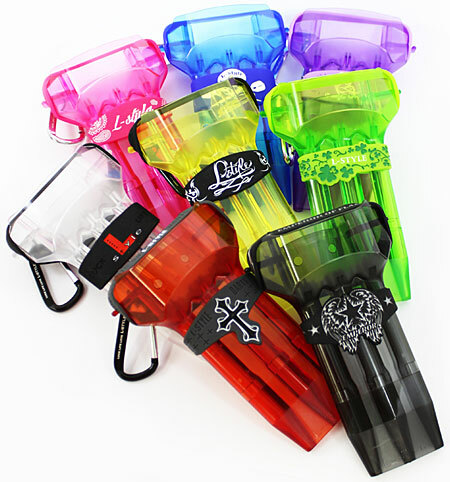 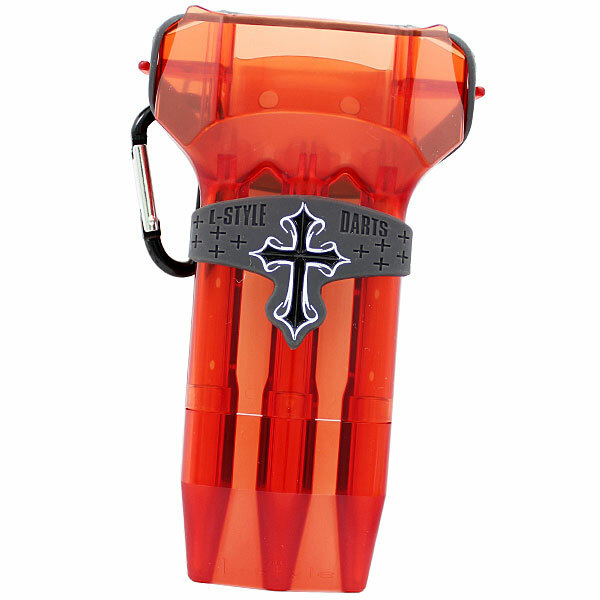 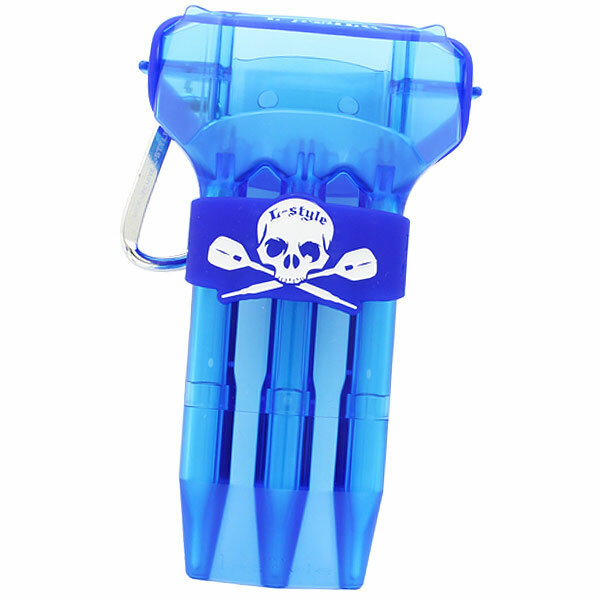 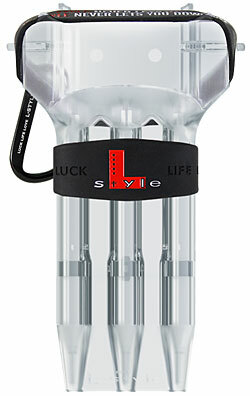 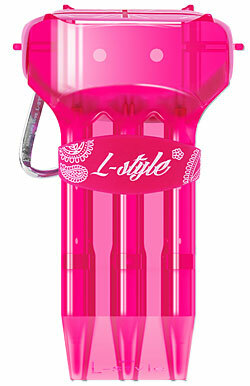 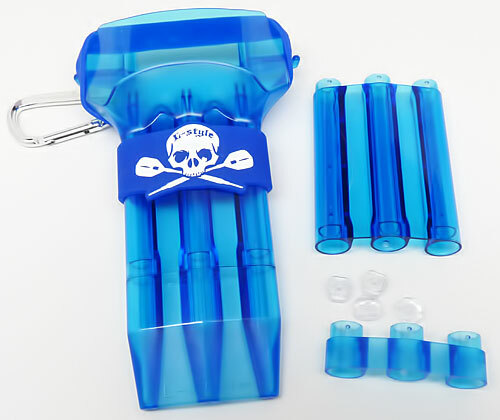 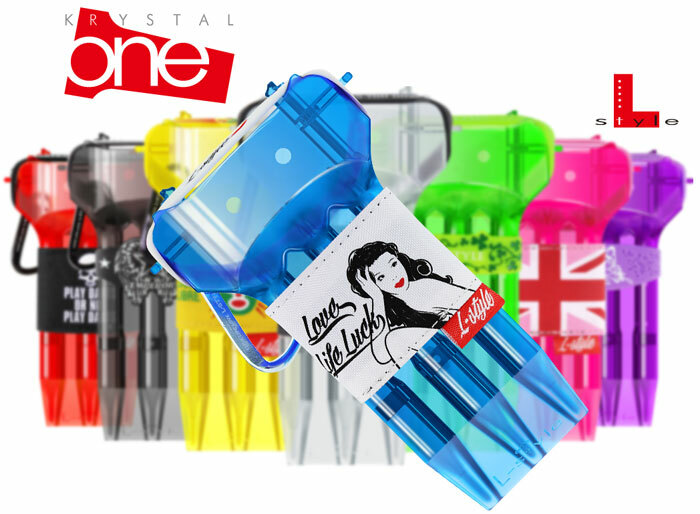 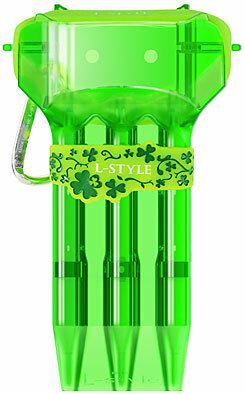 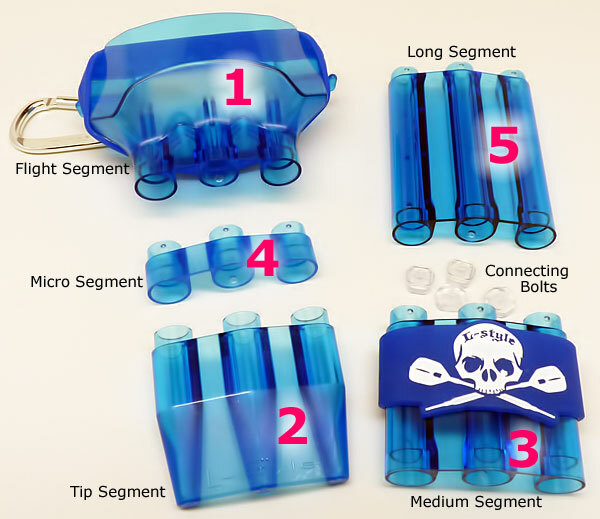 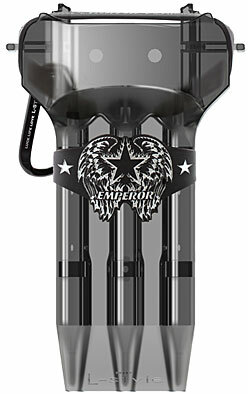 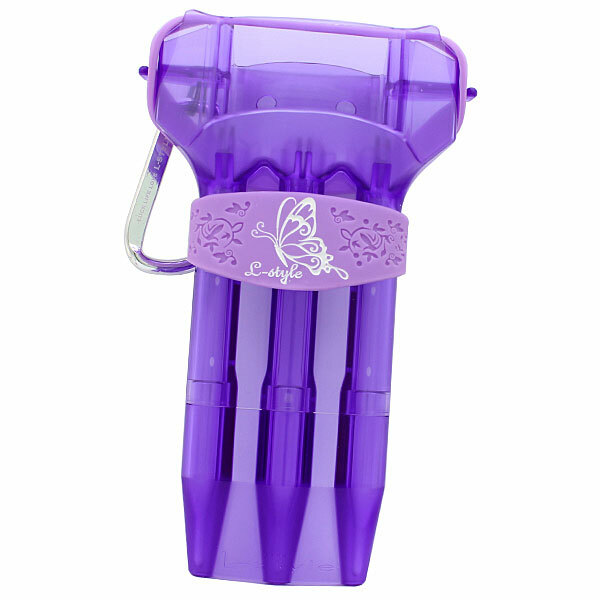 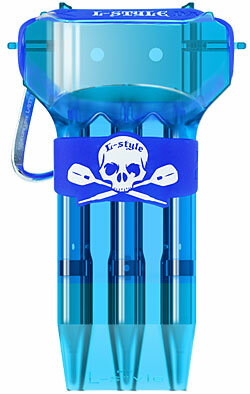 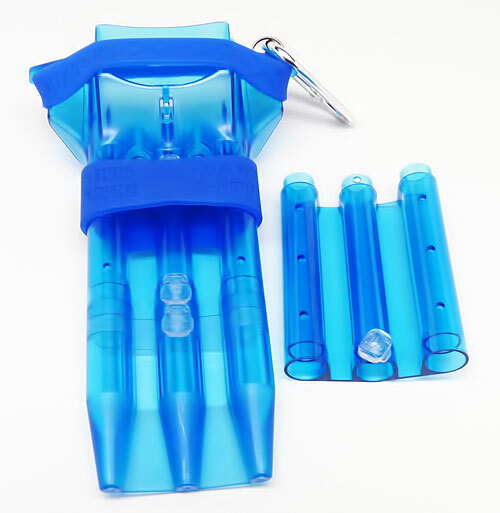 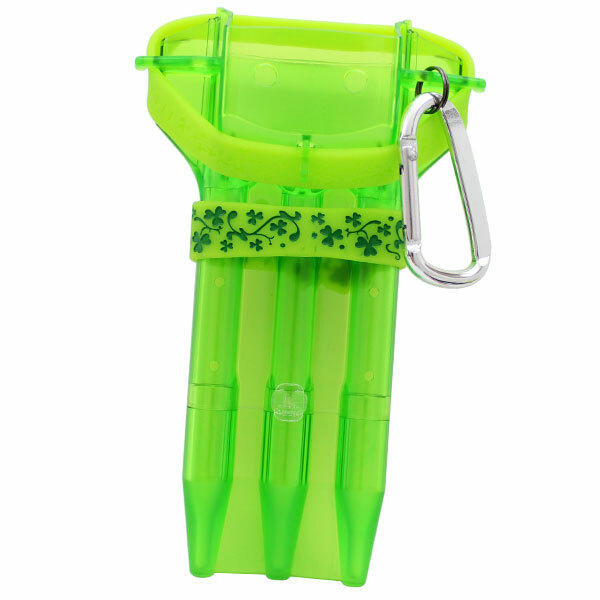 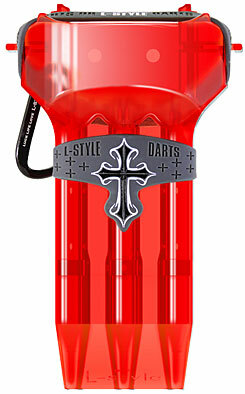 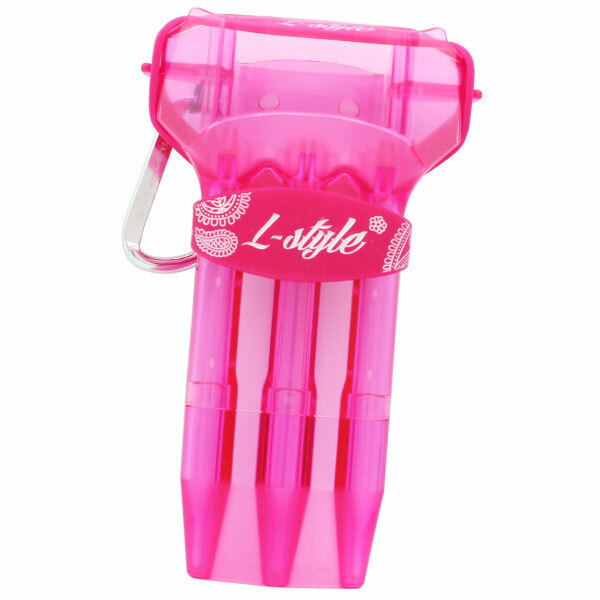 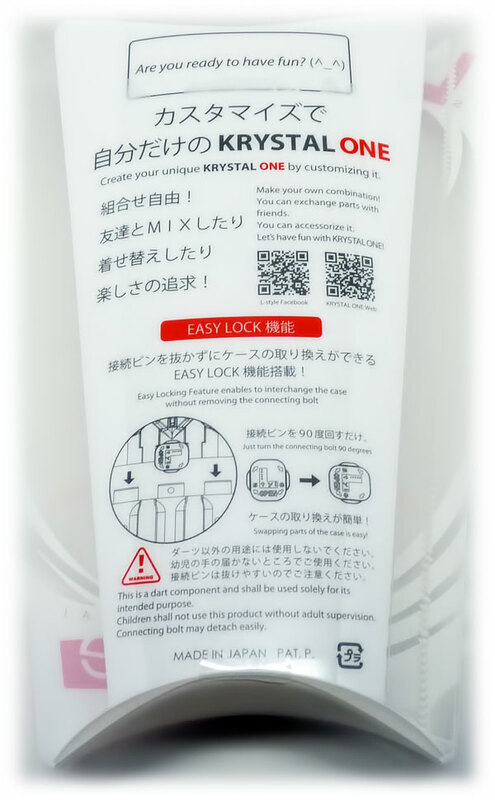 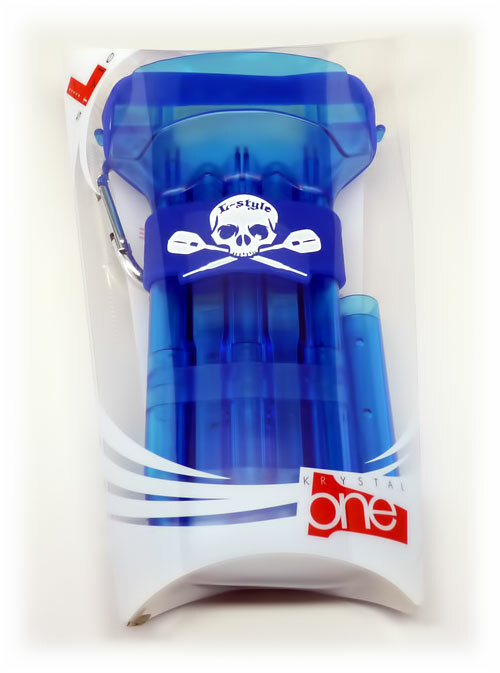 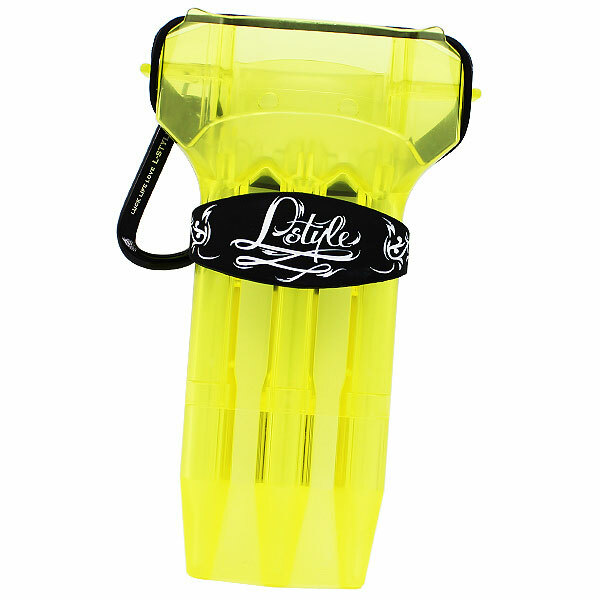 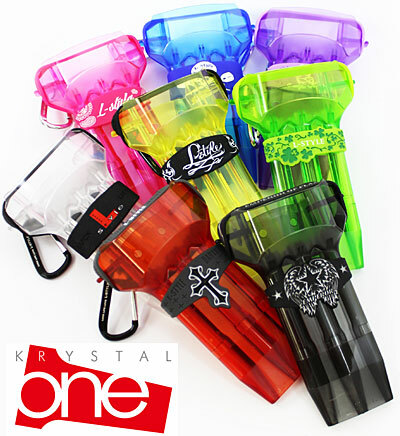 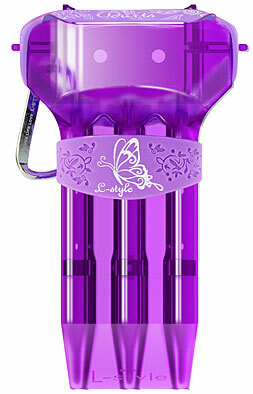 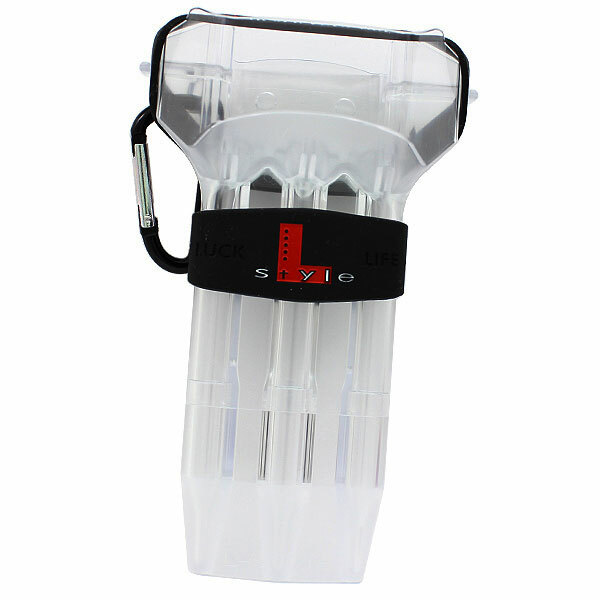 The ultra customizable L-Style KRYSTAL ONE will allow any size darts, steel and soft to be stored.The Krystal One is a very durable strong case while still being lightweight. 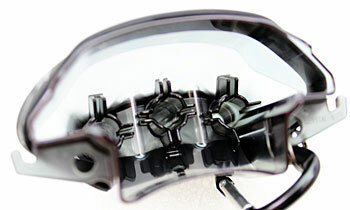 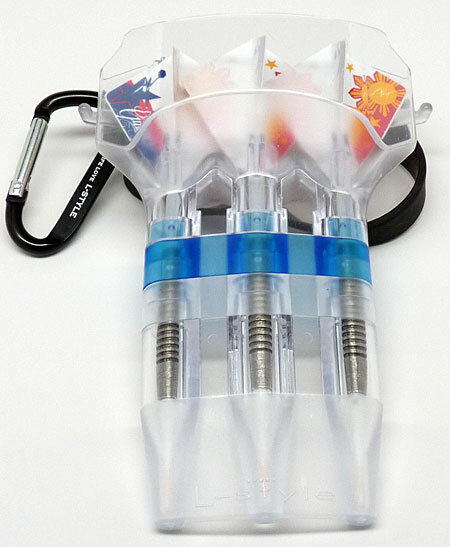 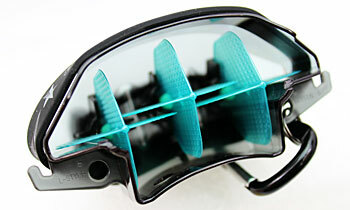 Case is made up of small parts which hold the darts. 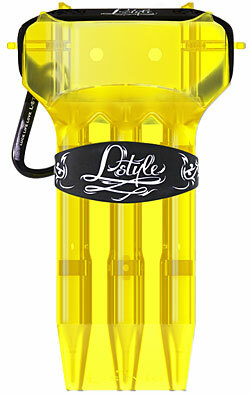 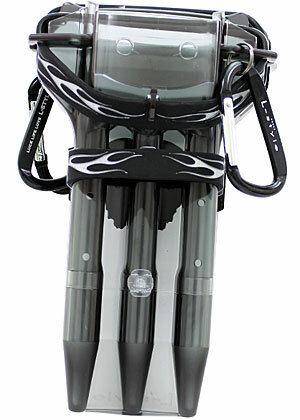 Comes with a Carabiner Hook, Wrap Band/Card Holder, and L-Style Flight Top Band.